Thanks to Cobra and his sources for keeping on ! Let all this dark etheric stuff be gone already ! Very interesting and encouraging article to which you cite. Thank you and hopefully things will proceed according to what we desire. That's GREAT news! Thanks 4 update. We need to 'keep on keepin on' - with the good work we are doing...the daily 'Intent Meds' etc....AND combining those with ALL the other ones to exponentially increase the power and affectiveness. Very encouraging news again Cobra, thank you. It would be highly effective to alert them of this information. Let's get this dissolved ! Much Love to All and Victory ! The posted picture is very close to what I saw during today's meditation. For the first time etheric plane was clear and contained more light beings and same in astral plane. 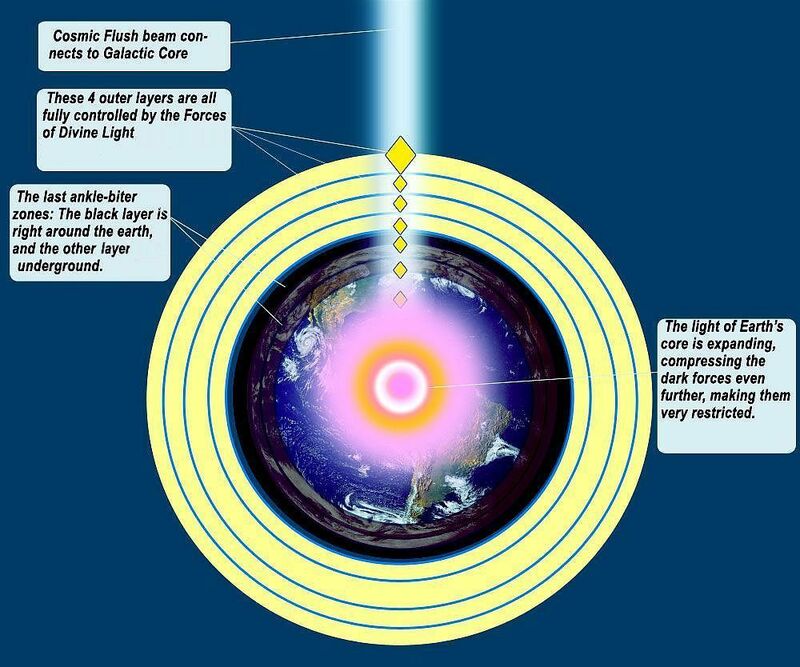 Earth core's light was expanding and going beyond Earth and into cosmos. Beautiful Earth claiming its place in cosmos. Blessings and light and love. Great news Cobra. Read the article , very interesting. Victory is near i feel. Let's squeeze the ankle biters with pure love! great news. i felt really down today and found out that a lot of people was.. such a strange day, anyone felt the same? didnt liked it at all but hopefully tomorrow will be different. Wow! I was in a park this afternoon and went through the woods to the ocean's edge. I was drawing the light down through me and spreading it into the ground and water, through the air for quite a way out around from where I stood. Then I was aware of the divine light coming down through the air to earth and was aware of the light in inner earth pressing upwards toward the surface. In seeing this post it is identical. Who is going yo respond to all the suffering inflicted to Humanity in the past and in the present? "You" already have. That's all it takes. You contain that power and authority. Don't lose hold of the Vision of world peace, because you're creating it, and it's working. I also had a similar visualization in a meditation the night before. 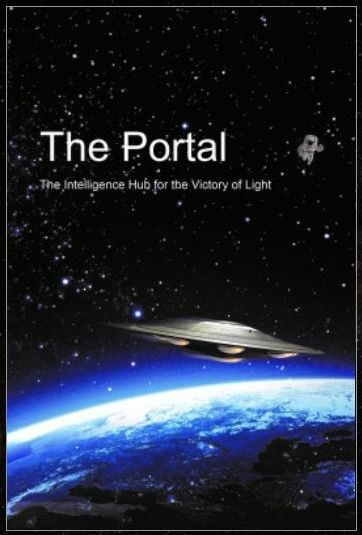 I saw the energy around the planet being collected up and beamed out to the center of the galaxy. "Beamed" is maybe the wrong word but you get the idea. All is from source so I'm not surprised about this synchronicity. I think the above may very well interfere with our heart’s electrical system that triggers the heartbeat and may be the cause of Arrhythmia that me and some others have recently started experiencing. I've, for instance, started feeling some random heat and waves (or currents) inside and then, one heartbeat is delayed and then replaced with 2 or more quicker heartbeats. This looks like Bradyarrhythmia when electrical impulse is delayed when it travels from the sinus node to the ventricles. Interestingly, the symptoms are totally gone after I meditate a bit and balance my chakras. 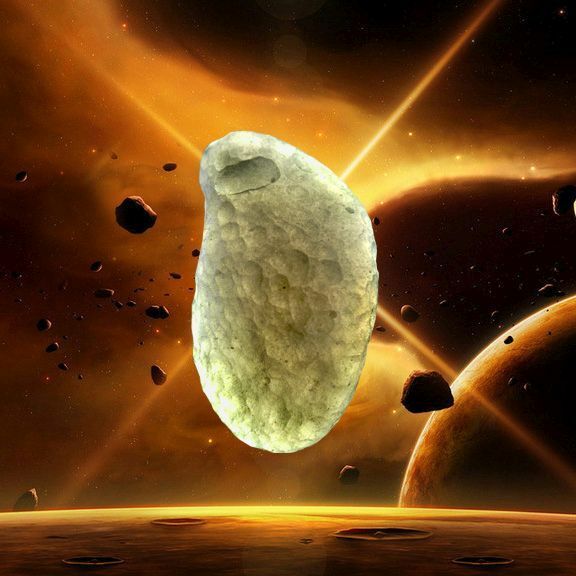 This actually explains the energetic cause of the anomaly. 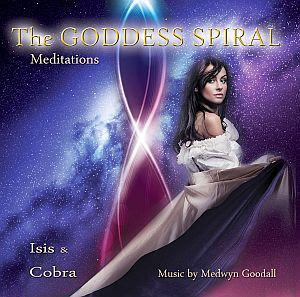 Great news -many thanks to Cobra, the RM, light forces and all long suffering light workers. OT: Did anyone else see bright flashes of light on the 21st/2nd of December, around the time of the galactic alignment? I experienced two such events on Dec 22nd, and I am in Australia. I was very perplexed, and it was something quite distinctive. I went outside, and the sky was blue, so it was not an electrical storm. I put it to the back of my mind during an extended 3 week holiday. A couple of days ago it came to my mind, and I did a google search, I only found a few reports of people experiencing identical events. 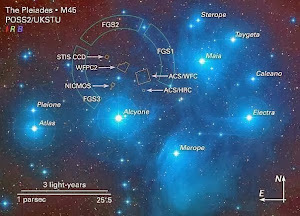 Would anybody here be able to explain what I experienced, and am I correct in stating that it is related to the galactic alignment? I live in the Gold Coast and I also saw flashes of light around the time of alignment, although it was cloudy so i put it down to lightning flashes. Thinking about it now there was no associated thunder and I did get a feeling to was alignment related, possibly we were on the right side of the planet to see the bursts of light from the galactic central sun. I do remember feeling a sense of awe and upliftment at the time. Let The People draw their energy from the Golden Grid of Wiconi Was-te now. Would there be relief from influence or attacks if you live above that layer such as Denver or other high altitude place? In those spaces are the negative entities entering that space being actively neutralized by the light forces? In other words can you attract them above 110 feet to their capture? Are cities above that altitude less emotionally turbulent and a higher average light level? P.S. I (and anyone that supports me in any way, friends family, casual acquaintances that smile at me, etc) am being physically and emotionally hammered by the ankle biters via various black ops agents of n a v y & their civilian programmed robots. The worst problem is they mind control masses with directed energy programming and so no one will listen to me when I report it. They electronically read minds perfectly so whatever I plan they get there first to mess up the people I would talk to. They also are in my house everyday and program my family to react against me if I tell them anything about what is happening to them. Anyone close to me they work on them to drive them away with mind control. They placed devices in every store, park, beach, everywhere in our north county for electronic tracking, mind control, and mind reading of the masses. Any chance this directed energy pollution can be addresses by the resistance? 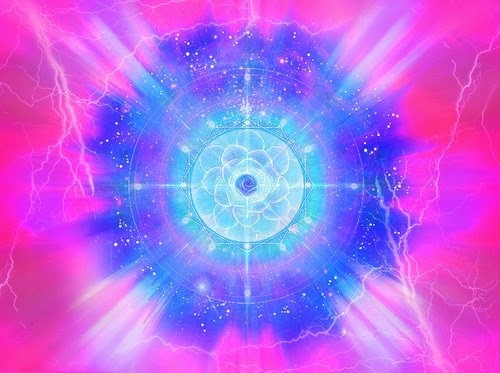 Ascending within this electronic field is suppressed by the attack and pain quietly put on the body and pulls in the attention of the being onto the negative energy stirred up there. This can deceive most regular people and trick them into creating themselves lower spiritually as they believe something is wrong with them. Actually when the field is turned off recovery is fast although accelerated aging of the body may remain for now. This technology is being used accross the us by police and feds of all kinds plus lots of programmed criminals working for them. Many people are being attacked and believe me they hate JOY and anyone in it. We need this publicly exposed and stopped now even as the ankle biters get handled. Cobra, what about this area? 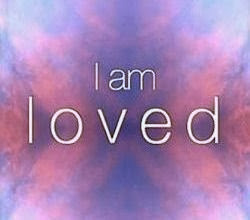 Meditation or other practices do not do well under Directed Energy attack so lightworkers are targeted and affected. Higher altitude helps a little, but not much. The 110 feet layer is measured from the surface profile and not from the sea level. so it sounds like if you live in a high rise condo that you could be out of reach for the archons. ""High rise condo is a part of the surface profile""
What this means in human language? It means they are factored in. Kind of like a mean. In my understanding it means that even if you climb high, you are still on the ground. Thanks for the updates Cobra...it really helps to keep the focus when you know some progress is been made. Sadly I know alot of lightworkers that have fallen by the wayside due to non events and no visible progress! The darkest hour is befor dawn! I just read the above post by Captain Light, where he mentions the directed energy attacks on himself, family, friends and also lightworkers by the ankle biters via various black ops agents of n a v y & their civilian programmed robots. This disturbs me greatly. I've known about the many black projects that were in the works to enslave humanity, one of them being mind control directed energetically through devices like scalar and whatever else they've cooked up. If what Capt. Light says is true, we are in big trouble. How do we prevent them from doing this to us? It's not like any of us have the time, money or know how to create our own devices to deflect attacks and even if we could, the men in black would show up. I am not going into victim mode here, just stating the facts as I see them. 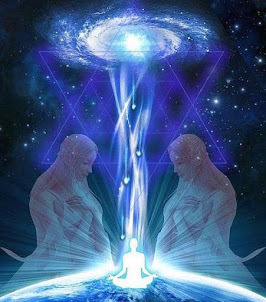 I have been a Lightworker since 1993 and very dedicated to bringing back the divine blueprint for humanity, despite all obstacles and attacks. But this concerns me deeply. Are we at the darkest hour before dawn? Apparently so. But when is the dawn going to arrive? Can you address any of this at all? In a previous post you mentioned that we could create Goddess Vortexes. Would that be of any help? Fighting directly has been tough because they would bring in new technology to counter what you do to protect yourself. The ones who are good sheep are usually not hammered but are monitored and managed. Without intervention this planet was lost but now it is decreasing since the last 3 years. They will be gone after the government change over or if the event occurs. I survived 10 years and now am stronger and stronger. I lost some friends and family but we are almost home. Relax about it and do your normal activities it will be gone soon. 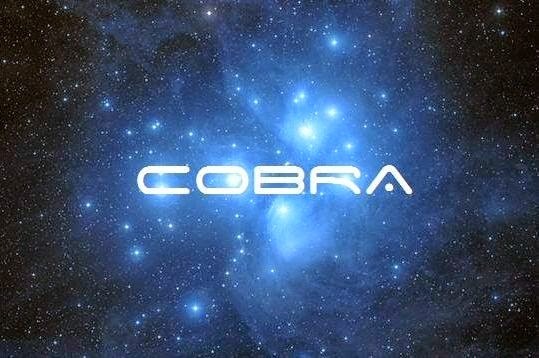 Thanks Cobra! I'm holding the light everyday and know the negatives are on their way out. 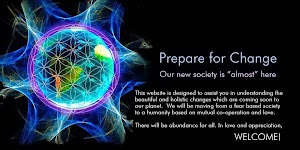 Changes are coming for our world. I will stand my ground until the light prevails! 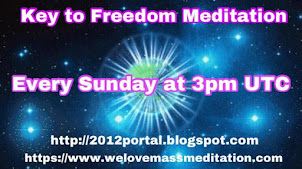 Jelaila's Weekly Message - Life after 12/21/12 - Why haven't we seen utopia? I had to get someone to clear me as I AM integrates. After a bit my higher self came to me to turn OFF the computer. I had not thought and been leaving it on. Immediately the energy changed so I wonder if it can be as simple as limiting the amt of time on the computer? Right now I am limiting severely the amt of time electronics are on. Hi Cobra, I have been under SEVERE Attack and I want to thank you for this Post! I have some help on the way to help me get rid of a couple nasty ankle biters that have been sucking me dry for decades! I am one of the Grid Destruction Crew. After meditating in the sun this afternoon. I applied the technique for hammering at the grid and attracting the least amount of ankle biter attention. I looked up and saw a freshly sprayed chemtrail that had a big chunk missing directly above me. It was a lightbulb in the brain moment that I photographed. That was the nudge I needed to remember EXACTLY what I was supposed to accomplish on this mission. So, here I am Suited, Booted and ready to RUMBLE! This is the 11th hour and the fleas DO NOT STAND A CHANCE now that I know who I AM and why I came. Time is of the essence, so lets wrap this up so we can celebrate. The Citizen Hearing will be conducted over five days. It will consist of 30 hours of testimony from approximately forty witnesses testifying. The entire Citizen Hearing, 40 hours, will be live streamed over the Internet. Simultaneous translations for the live and Internet audience will be available in Spanish, Portuguese, French, and Russian as needed. Great news.I was hearing about this a long time ago...seams they finally made it to the final stages...I'm looking forward for the testimonies. If government is not willing to do it...people will. Thanks to a suggestion I AM adding to my protective shield a invocation against elctronic ankle biters perpetuated by PTW or any energy sent electronically thru the old grid not in my highest divine good or highest diving good of humanity. Wow this is powerful stuff integrating. Light and Love 2013! I hope it will help to dont vote illuminati president in Czech republic next week. Kunde-Ra, are you available to help a weary friend? If so find the portion of the veil that is too heavy for him and put your shoulder to it. Ask other trusted ones too help you if you need. I so appreciate you. The Power was always yours. They knew it, the end from the beginning. That's why they couldn't allow the Maker of Coils to complete his task in releasing it back to you. They thought that their theft of Energy would Prevent You from Being in Your Power. But they were WRONG. Prove them now, just how wrong they were!!! Remember what I said about Perpetuity? Don't forget it. 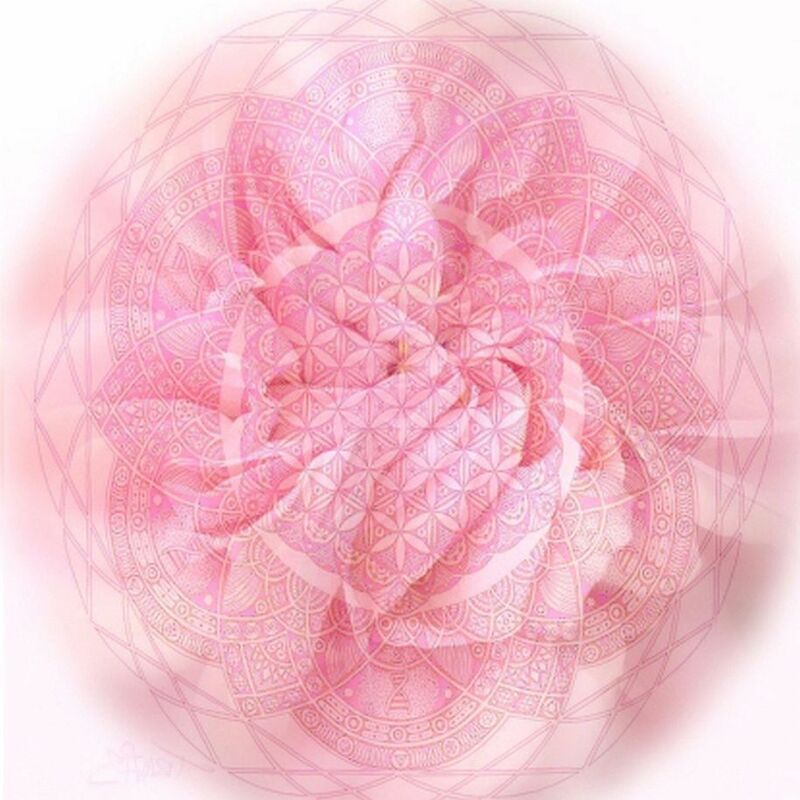 Source of Power is hereby granted to You and ALL it contains forevermore. Did I say Perpetuity? I meant it. Cobra, is it safe to release where Etheric Haarp is located? Is it over a physical location? Long island? Sorry I don't rear every update. Telling ppl might really speed things up. I'm glad to see readers of this blog are getting proactive and organized. There are some powerful souls here.